Statement By Gildenhuys Malatji on behalf of Minister Pravin Gordhan. NPA letter dated 17 October 2016 and response by Minister Pravin Gordhan’s lawyers. on Morning Live with Leanne Manas. 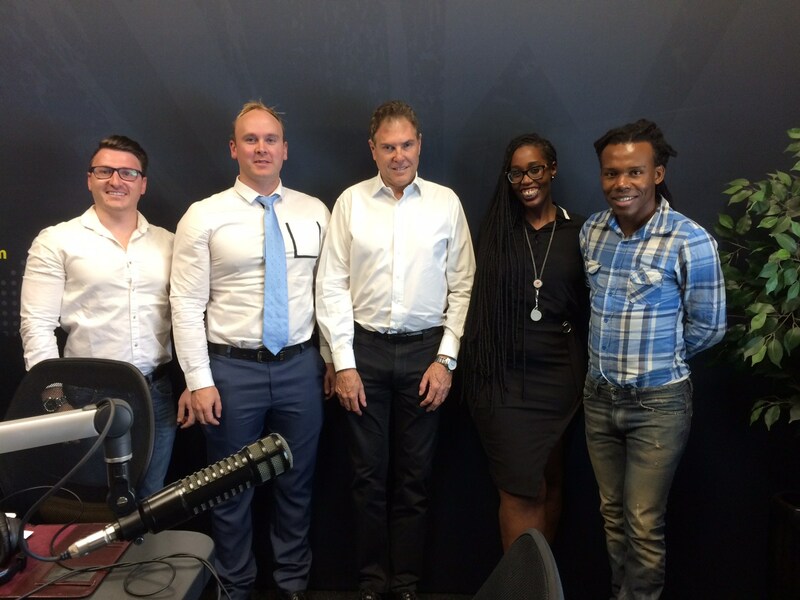 Our director Derik de Beer discusses bonds and curatorship on Radio Sonder Grense.